Recent searches: Professor Tempus, Phobos Rising! There's power in numbers, and even among all numbers, 3 is magic! 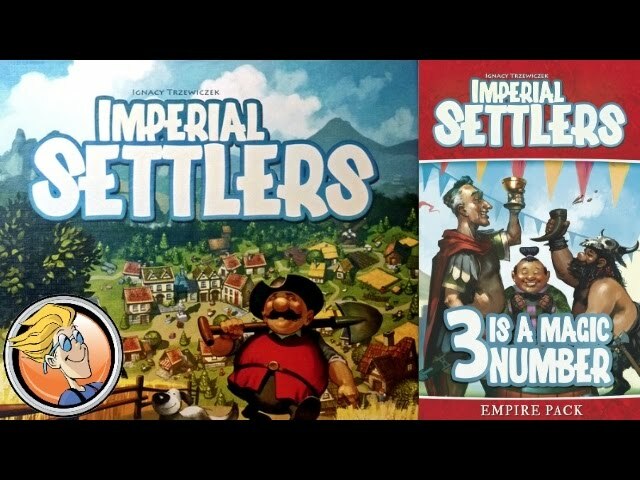 An expansion to the civilization building card game Imperial Settlers, 3 is a Magic Number introduces a set rule that triggers new effects when players have 3 of each color of building. With new cards for the common deck and each of the five factions, buy 3 is a Magic Number for added variety for the game of tableau building and empire growing.